Our office is open Monday through Friday with hours that accommodate your schedule. Please call (850) 478-7070 to schedule your next visit. 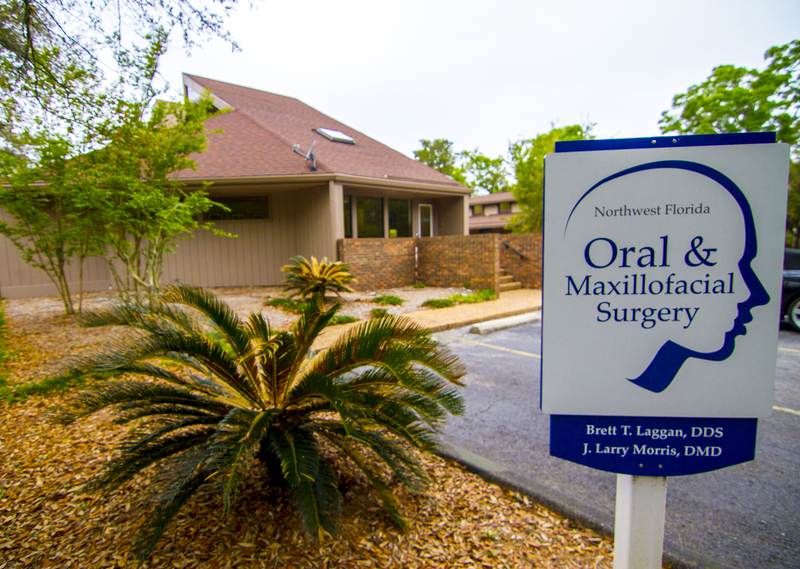 Our office is located at 4850 N. 9th Avenue #1 in Pensacola, FL 32503. Click on the link to get detailed driving directions to our office.